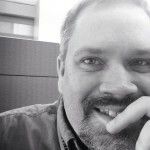 Visiting Huntsville? Take a walk with the Visitors Bureau! 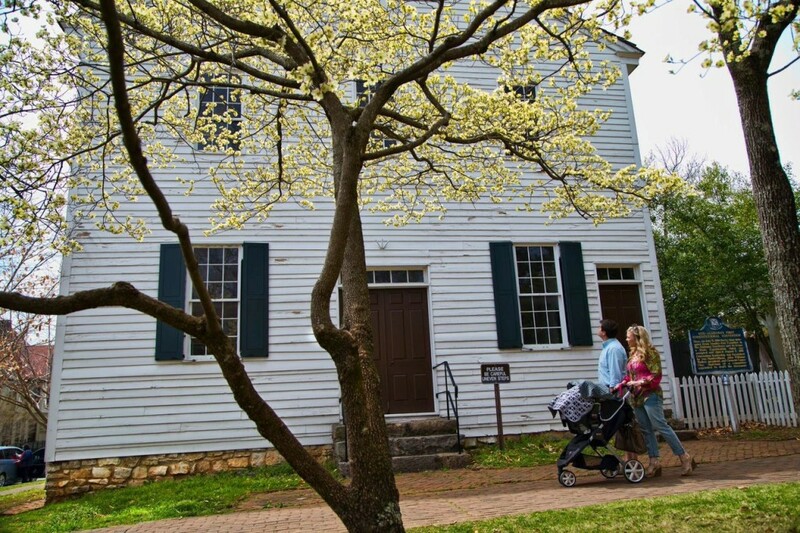 In April and October, the Huntsville/Madison County Convention & Visitors Bureau (CVB) offers Free Historic Walking Tours in historic districts of Huntsville and Madison. Because of Huntsville’s unique Civil War history, the town boasts one of the South’s largest concentrations of antebellum homes (Want to know why? Take a tour! 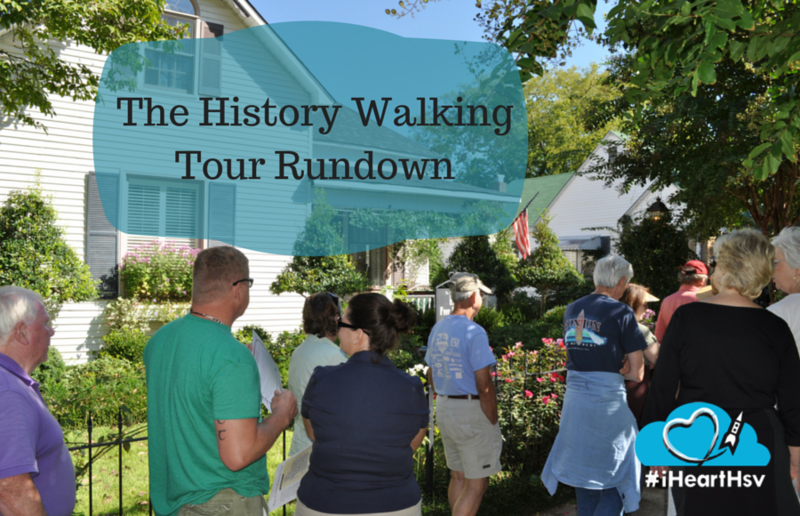 ), and there’s no better way to enjoy them than a walk through the historic district. And if you’re local, you can still join in. Missed the CVB tour? Check out one of these! The Huntsville Pilgrimage Association sponsors an annual History & Mystery Tour. 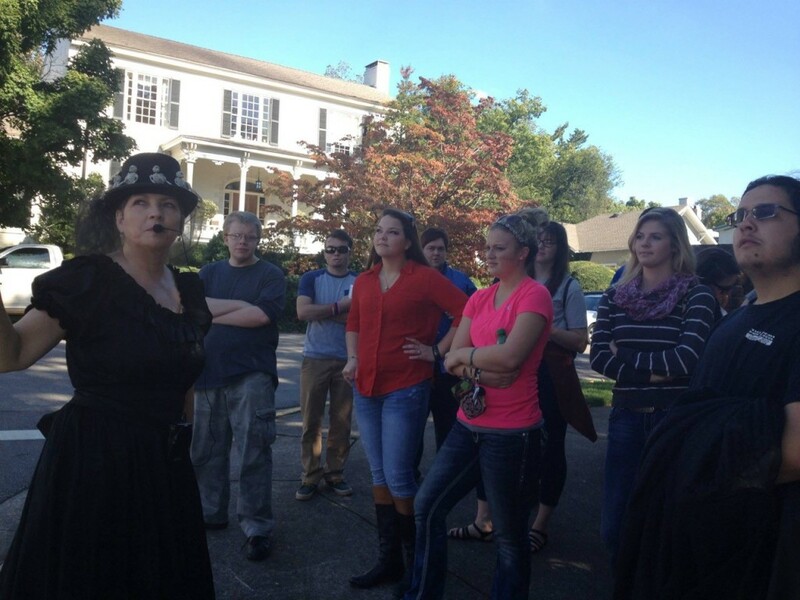 Costumed interpreters portray historic residents of Huntsville in front of homes in the Twickenham historic district. (What’s “Twickenham”? Take a tour!) The EarlyWorks Family of Museums, which also offers a historic trolley tour, leads walking tours during the summer. Other opportunities arise from time to time, so check the Calendar of Events to see what’s happening! Always? Always! Are you one of those people who enjoy a brisk historic walking tour at 4 a.m. on a Tuesday in February when you can watch your breath freeze in front of antebellum architecture? Huntsville has you covered. Grab your mobile device and visit the Digital Huntsville History Tour website. You’ll find a free audio guide to lead you around town anytime you want. Feel like something a little different? We’re dying to have you join one of these walks! 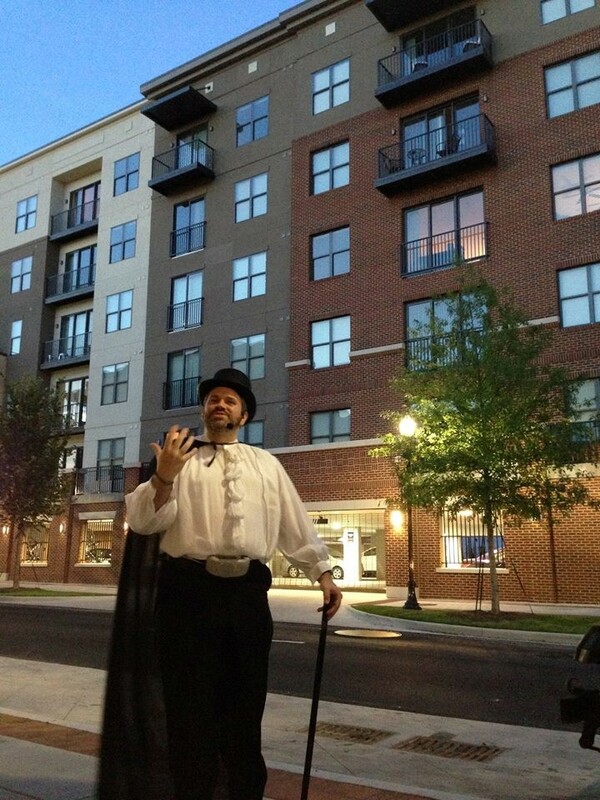 In summer and fall, the Huntsville Ghost Walk offers a variety of walking (or trolley or bicycle) tours of historic parts of town, spicing up the tales of Huntsville’s past with stories of local hauntings. (Tours are also available in Madison and Decatur.) In October, come visit the annual Maple Hill Cemetery Stroll, in which costumed interpreters stand by the graves of notable figures buried there and share their stories.